As an educated consumer, you realize that you have lots of choices when it comes to selling your home. You have the option to take the task on yourself by using services that allow you to list and sell your property without the help of an agent. There are both pros and cons to this choice – and we advise you that if you are going to go this route – look at all scenarios, speak to people who have used these services before and make sure you have the knowledge needed to handle any issues that may arise. Also, for this option, make sure you have an excellent real estate lawyer to execute the transaction. You may be able to save some money by doing it yourself – just like all DIY projects – but the amount saved might not be worth your time or trouble. Another option is to hire a Realtor to help you sell your home. The first obstacle is to decide which Realtor to use. A good rule of thumb is to remember that not all Realtors are created equal. Again, we implore you to talk to people who you know have bought or sold their home. Ask about their Realtor and their experiences. Meet with a few agents to get a good sense of whether this is a person you can see yourself working with, and hire someone you have the confidence will do a great job for your needs. So why should I list my home with Realestating.ca? We want to make this a good experience for you. Sometimes selling your home may not always be in the happiest of times. It might not be exactly what you were planning. Or you may have many expectations or hopes with the whole process. It can be overwhelming. Let us help you with the process. Our goals in servicing your needs to sell your home are simple. 1. To make the process for you as simple and worry free as possible. I will personally come and meet with you to discuss all your concerns and questions. This process can be daunting and exciting all at the same time. I have done this many times and I know what’s involved in achieving a positive outcome. I will outline all the steps that will be taken and keep you up to date on all progress or happenings. 2. To sell your home for top dollar in the fastest time. We will provide you with a Comparative Market Analysis on what your home is worth. 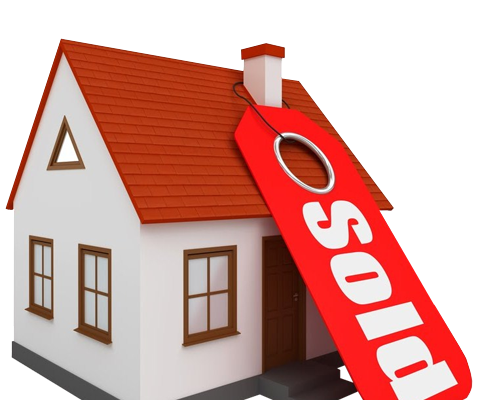 We will look at market statistics but also what makes your property special and unique. What are the key selling features – and how we will emphasize them? We will help you prepare your home and make suggestions of how you can present it to potential new buyers. My priority is to get you top dollar for your home and I will work hard to get that number for you. 3. To be upfront and honest with you from beginning to end. No sales tactics or empty promises. I will be honest with you on all aspects of this transaction. I will be realistic with price and timing expectations and present you all the information you need to make an informed decision. When you decide to work with Realestating.ca you can be assured that we are going to do everything possible to make this a great experience for you. We want you to be happy and tell your friends all about us. Customer satisfaction is something we don’t take lightly. This business is all about making the customer happy and developing strong lasting relationships.